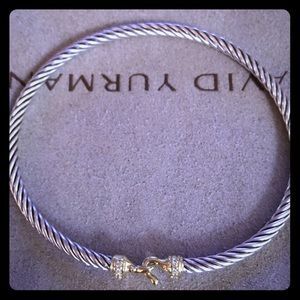 lokisdebra Is pict .exactly same bracelet? 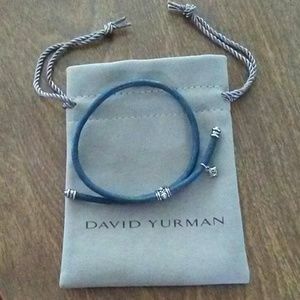 likelysilver @lokisdebra yes. 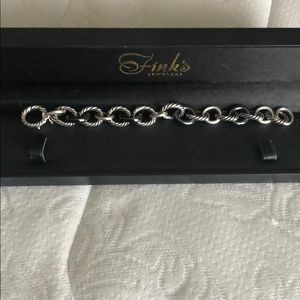 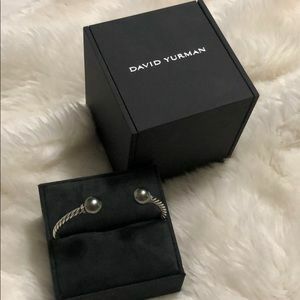 All my pictures are the actual pictures of the items. 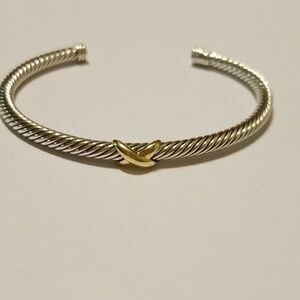 lokisdebra Would you take 375.? 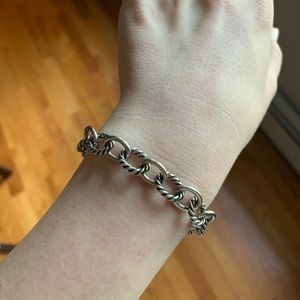 lokisdebra Please reply...with your figure.be gentle.😊thanks! 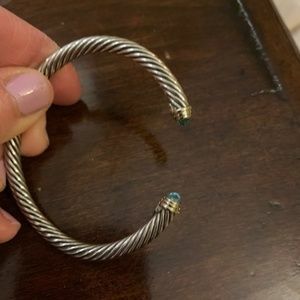 lokisdebra Please give me the length,including the gap.🤗thanks! 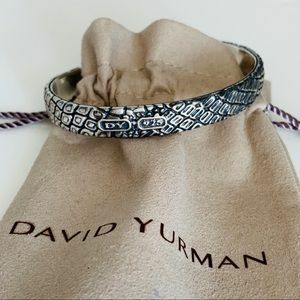 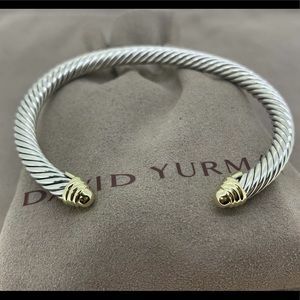 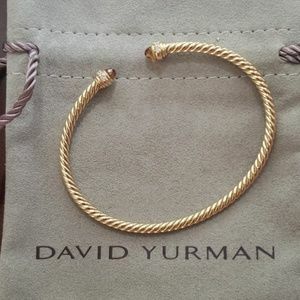 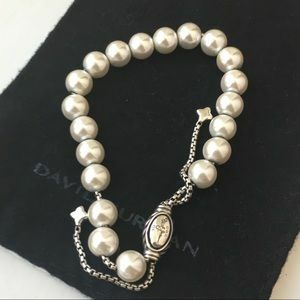 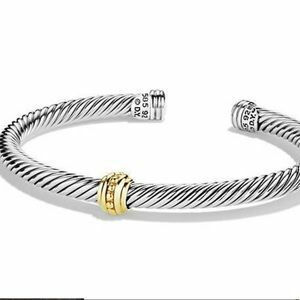 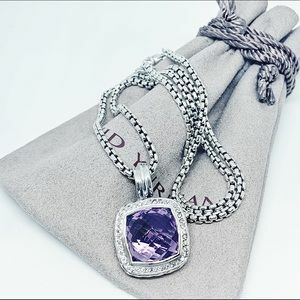 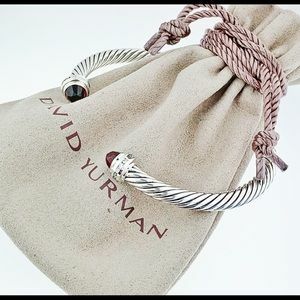 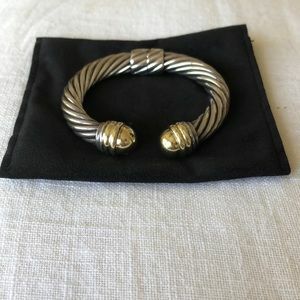 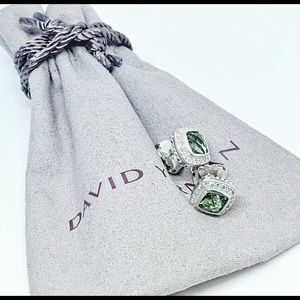 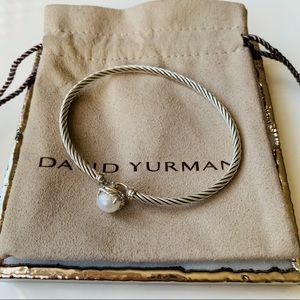 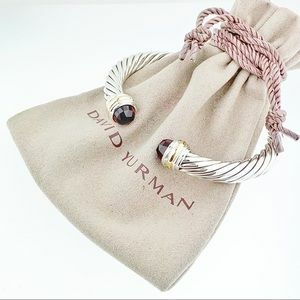 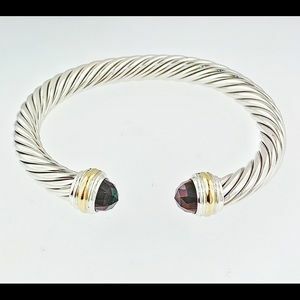 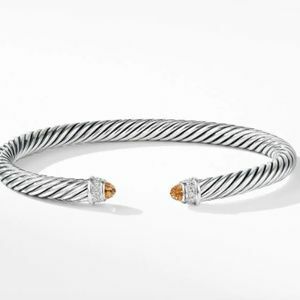 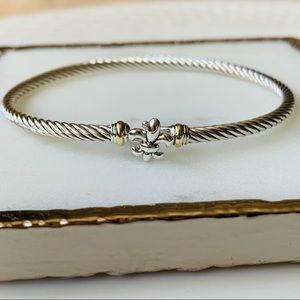 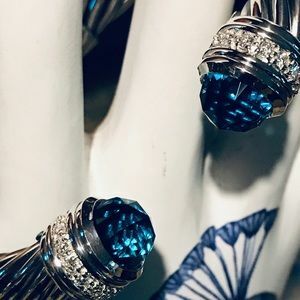 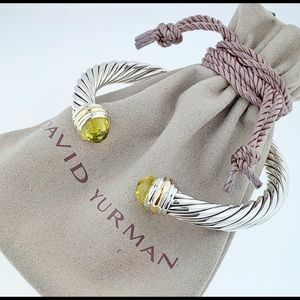 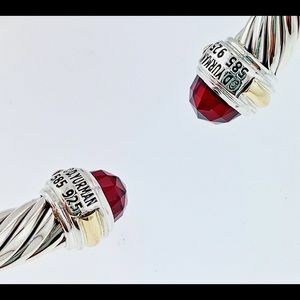 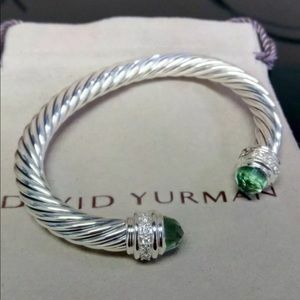 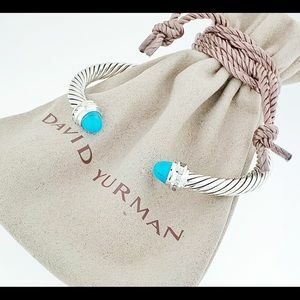 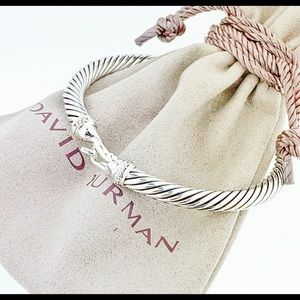 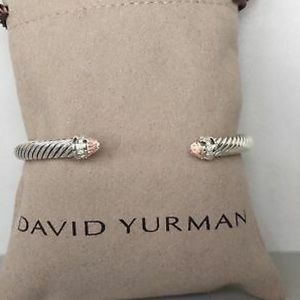 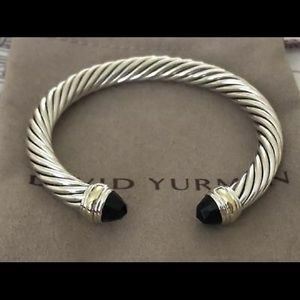 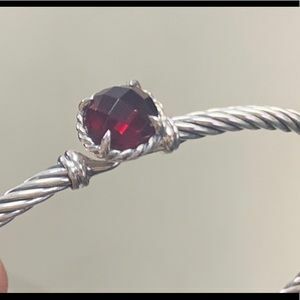 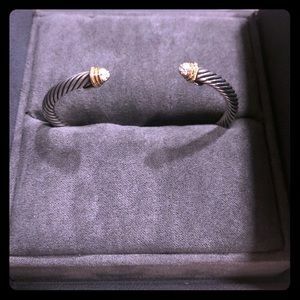 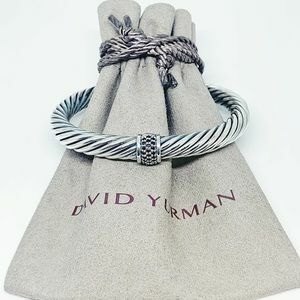 David Yurman 25th anniversary charm bracelet.